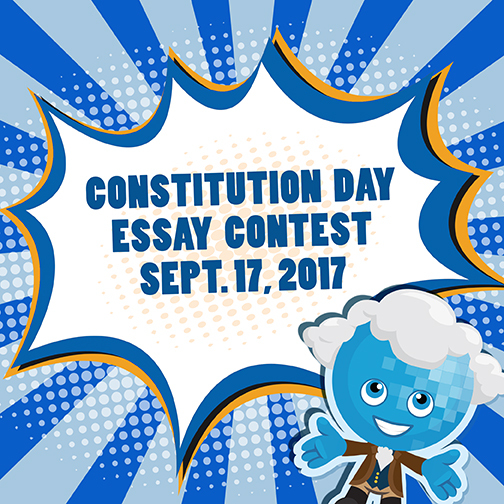 Celebrate Constitution Day, September 17-- and enter the Rio Salado Constitution Day Essay Contest for a chance to win a $100 gift card! Given that the United States Constitution is a living document, how would you use it to promote change? Essays are due by midnight, Sunday, Sept. 17. The winners will be notified on Monday, Sept. 25, 2017.